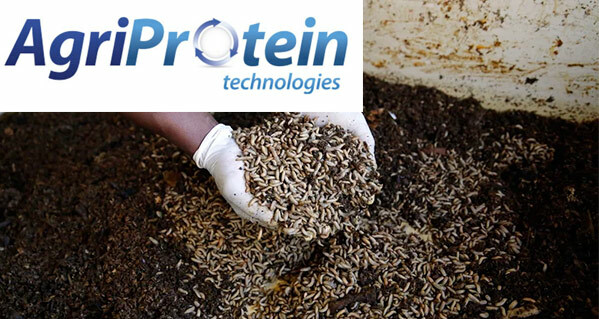 Cape Town’s Agriprotein has been named among just two companies hailing from Africa in the Global Cleantech 100, a list of the 100 companies best positioned to solve the future’s clean-tech challenges and make an impact on the market. From a humble shed in Phillipi, AgriProtein has expanded globally in just a few years, with operations across the world. In addition to being selected to the top 100 three years in a row, this innovative company was also selected as one of Time Magazine’s “Genius Companies” in 2018. GreenCape’s Western Cape Industrial Symbiosis Programme (WISP) team helps to link AgriProtein to organic waste suppliers, and through ongoing synergies have diverted over 3,000 tonnes of organic waste to AgriProtein since 2015. The team also provides ongoing ad hoc supply and demand, and red tape reduction support to AgriProtein’s provincial operations whenever requested by AgriProtein. The work to support AgriProtein’s expansion across South Africa, has also been recognised internationally. In 2018, InvestSA, Wesgro and GreenCape won a top United Nations Investment Award for their role in supporting three of AgriProtein’s projects.